It has been confirmed on Eurosport that Allan Simonsen has died in a crash at the wheel of his Aston Martin GTE AM during the opening laps of the 2013 24 Hours of Le Mans. 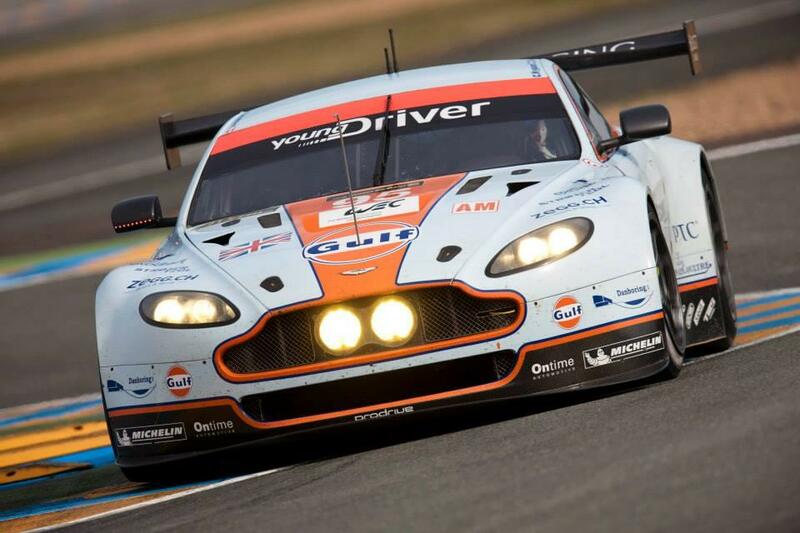 Our thoughts are with his family and the Aston Martin team. Simonsen's death is the first fatality at Le Mans since 1997.